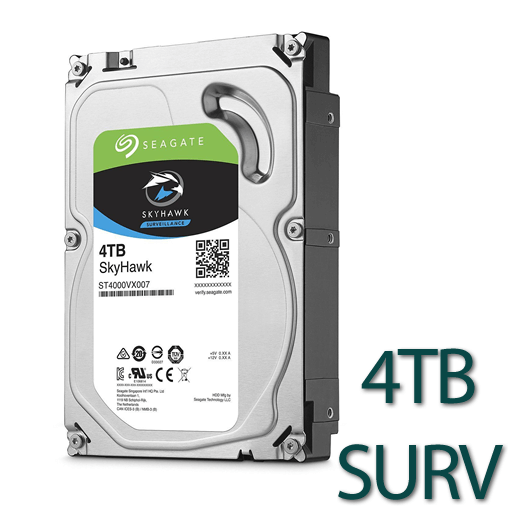 This Seagate Barracuda 1TB drive is a great match for Perisale TVRs and Q-See 4 channel NVRs such as the QC804, QT844 and QT874. 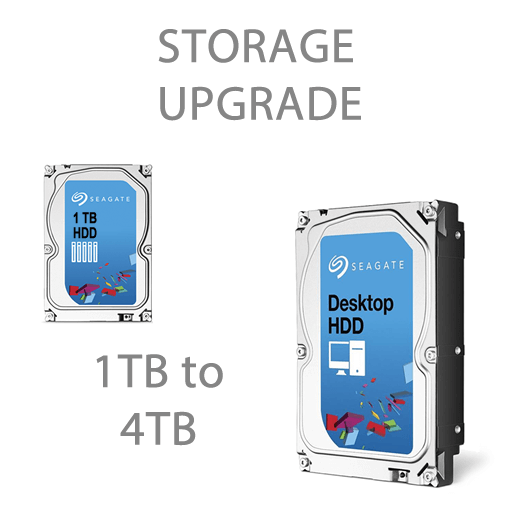 The Seagate Barracuda range of Desktop Personal Hard Drives are ideally suited to single SATA disk DVR, TVR and NVRs. 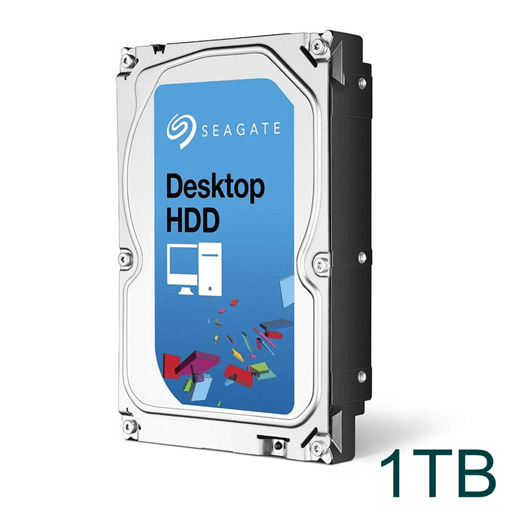 They provide highly reliable storage with write speeds suitable for one to four cameras in permanent write (24hour recording) 25fps 2MP mode or up to eight cameras in motion detect record mode. 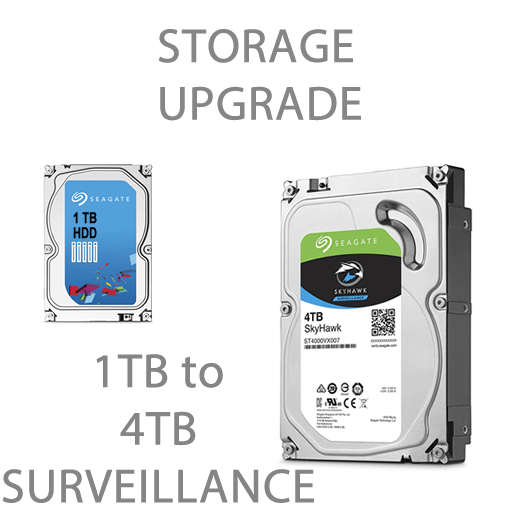 For situations of high bandwidth, heavy sustained write requirements typically with larger megapixel and number of cameras we recommend the Seagate Surveillance range. The higher sustained write speed and additional support for the extended SATA commands for additional write modes will ensure all camera frames are recorded and no “image jumping” occurs at playback.